LANDX GROUP (HK) Co,. Ltd.
1. 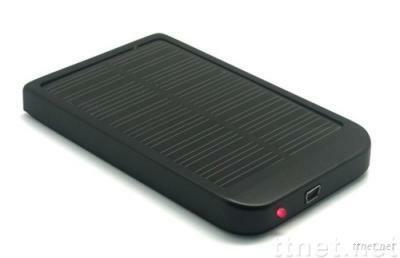 Solar Panel (mono or multi-crystalline): 5.5V/130mA. 4. Indication: charging and discharging state. integerated to prevent batteries from being discharged. 6. Charging time for the mobile phone: 2-3 hours. using the solar panel: 12 - 14 hours. using USB charging cablel: 4- 5 hours. 10. LED indication： charging & discharging state.